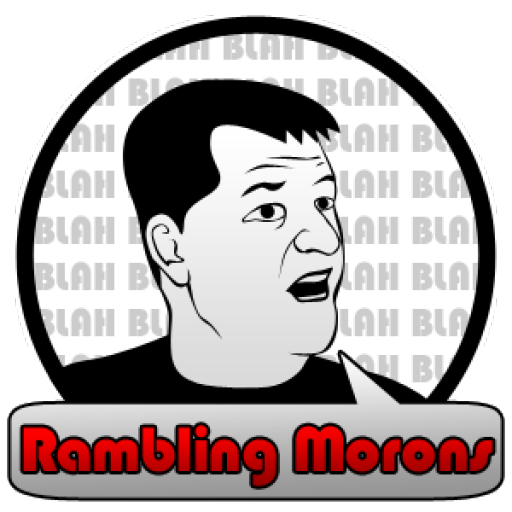 Last week, my brother, Bob Kamler (of Moose Knuckle fame) joined us for a live performance for the third episode of the Rambling Morons podcast. He’s a country artist, songwriter and performer. Hope you enjoy.